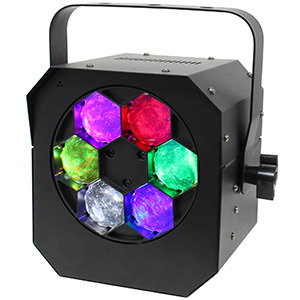 The first of the new effects, the Cameo AUROBEAM 150, is a high-speed moving head that utilises unlimited pan/tilt movement, seven 15W quad-colour LEDs (RGBW) and a 12⁰ beam angle to generate far-reaching, well-defined beams in a range of colours, including pastel hues and bright white. 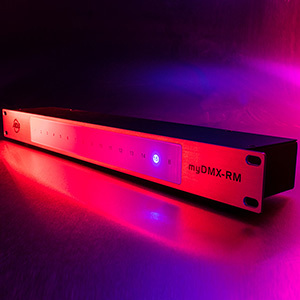 The AUROBEAM 150 can be operated in a fully automatic mode with programmable scenes and sound-to-light settings, or – for mobile DJs with knowledge of programming – in DMX mode, providing access to 5-, 11-, 19- and 41-channel control settings. Thanks to single pixel control, users can also achieve eye-catching pixel-mapped patterns and effects. 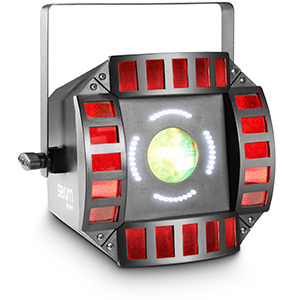 Also newly launched is the Cameo AURO SPOT 100, an RDM-enabled extra-bright moving head that harnesses 630⁰ pan and 235⁰ tilt movement and high-speed 3-phase motors to provide flexible movement and positioning. 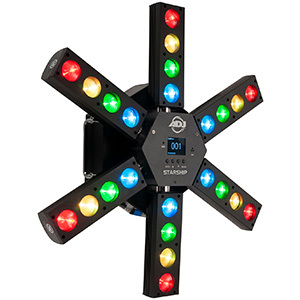 Powered by a 60W LED, the fixture provides mobile DJs with a bright beam, while eight colours (plus white), six replaceable GOBOs and a rotating 3-facet prism ensure unique effects in a range of colours. 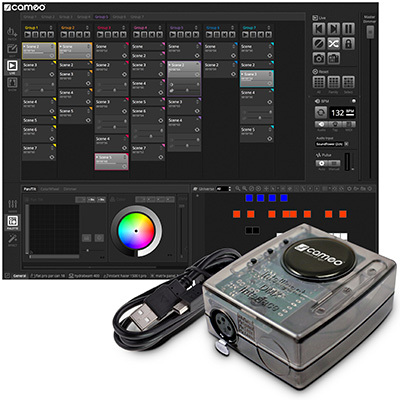 In terms of control, users have access to auto run programs and sound activation, as well as three DMX settings – 5-, 13- and 22-channel. 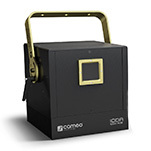 Completing the new series is the Cameo AURO SPOT 200, which, like its smaller counterpart, is an RDM-enabled moving head boasting the same pan/tilt movement and high-speed motors, but with a more powerful LED source. Powered by a single 100W LED, the AURO SPOT 200 provides 40W of extra power as well as offering eight colours (plus white), including a split colour setting, six replaceable GOBOs, and a rotating 3-facet prism. 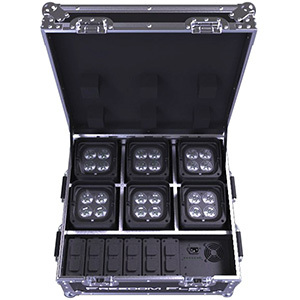 The AURO SPOT 200 also features the same 5-, 13- and 22-channel DMX modes, alongside auto run programs and sound activation mode. 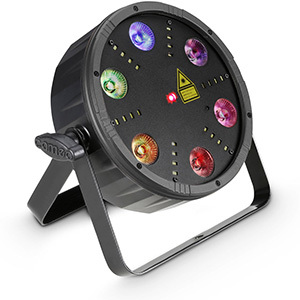 All of the new AURO moving heads are housed in a robust black metal casing, fitted with control buttons and a backlit display for easy operation. The AUROBEAM 150, AURO SPOT 100 and AURO SPOT 200 are available now from Cameo.